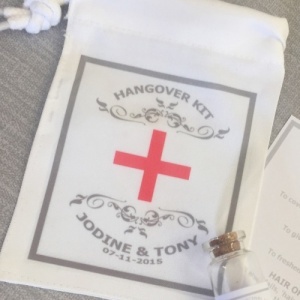 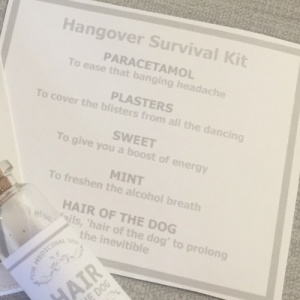 Small Hangover Kit bag & tag, personalised with your names, wedding date & colour scheme. 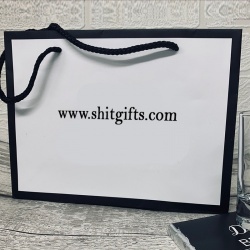 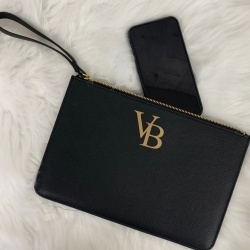 Measuring 10 x 14 cm this bag will fit all contents included on the tag as well as a miniature alcohol or miniature glass bottle widely available. 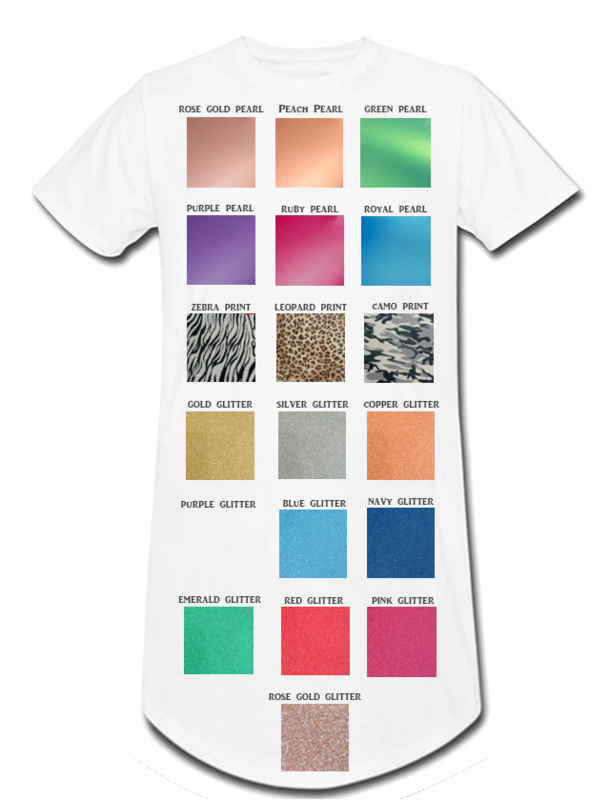 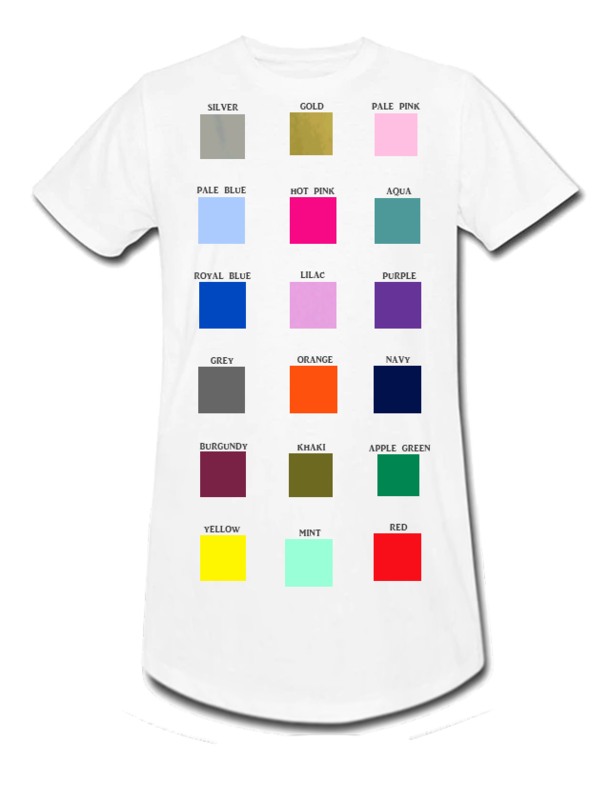 If you do not wish to have this item personalised, please type N/A in the personalisation box during checkout.